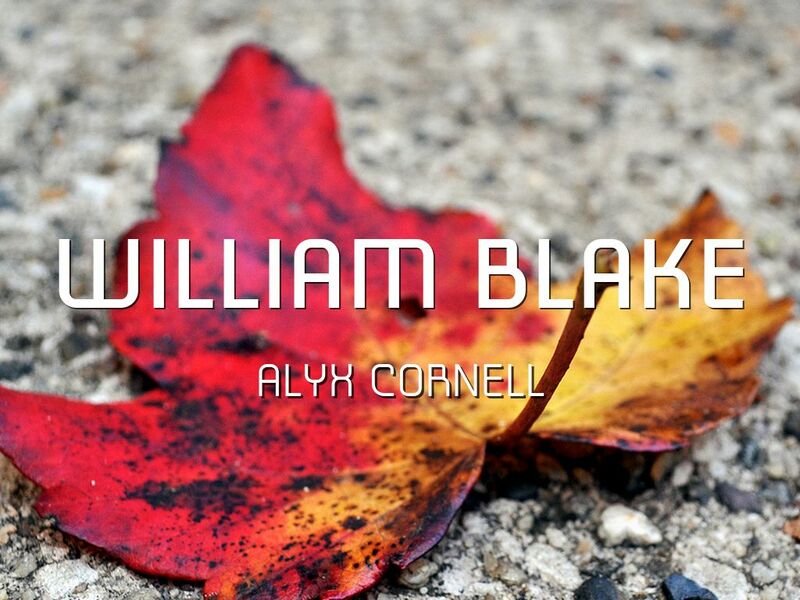 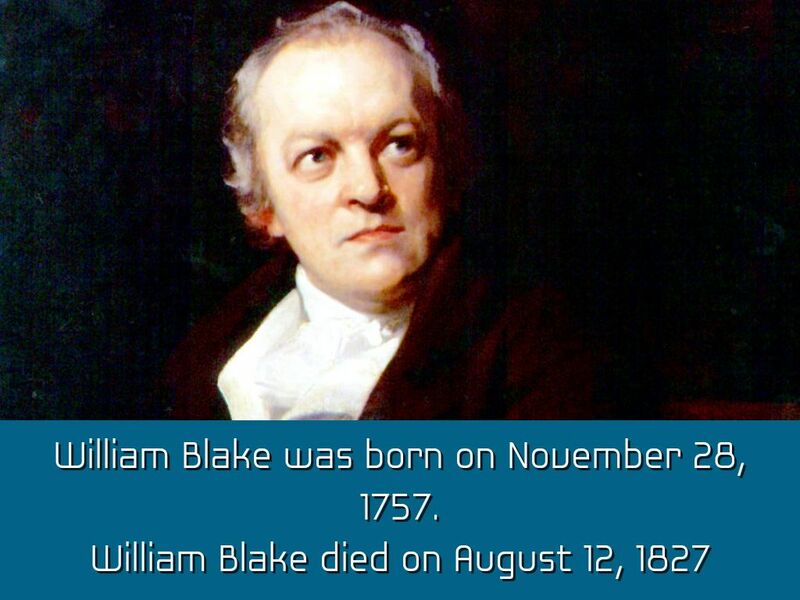 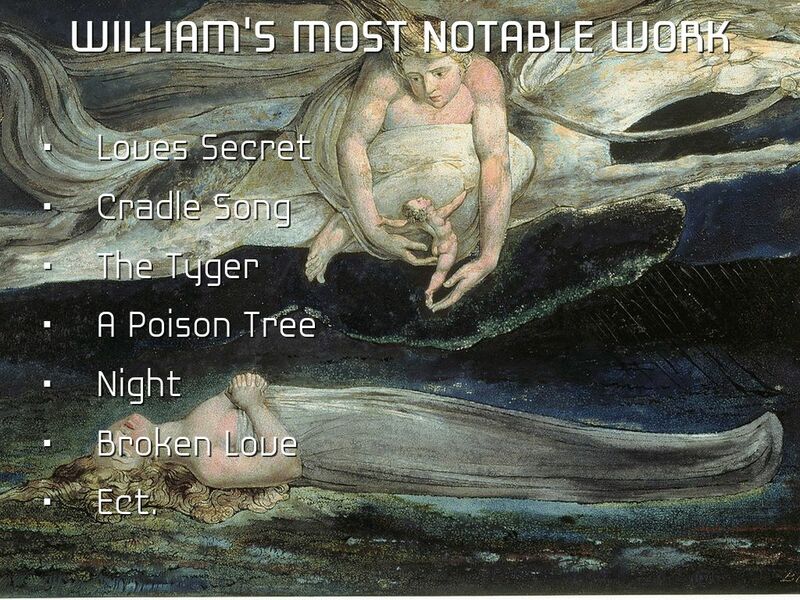 William Blake was born on November 28, 1757. 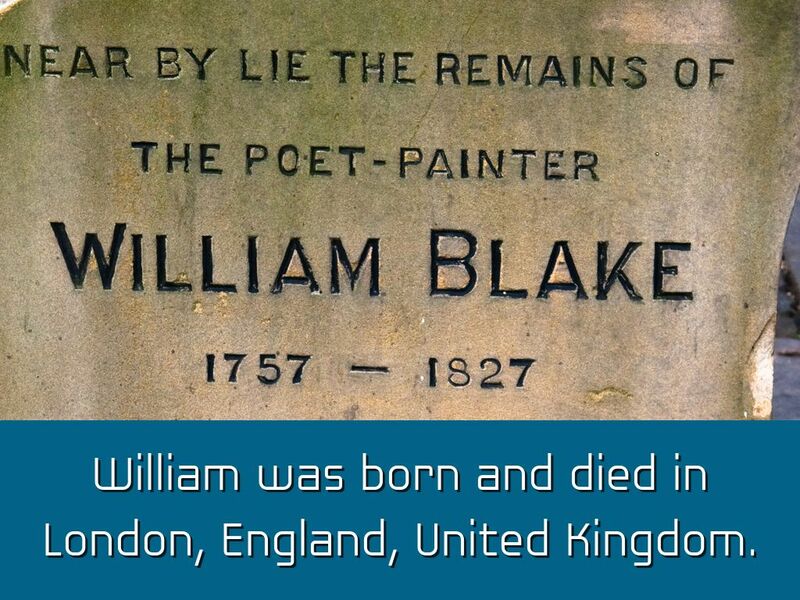 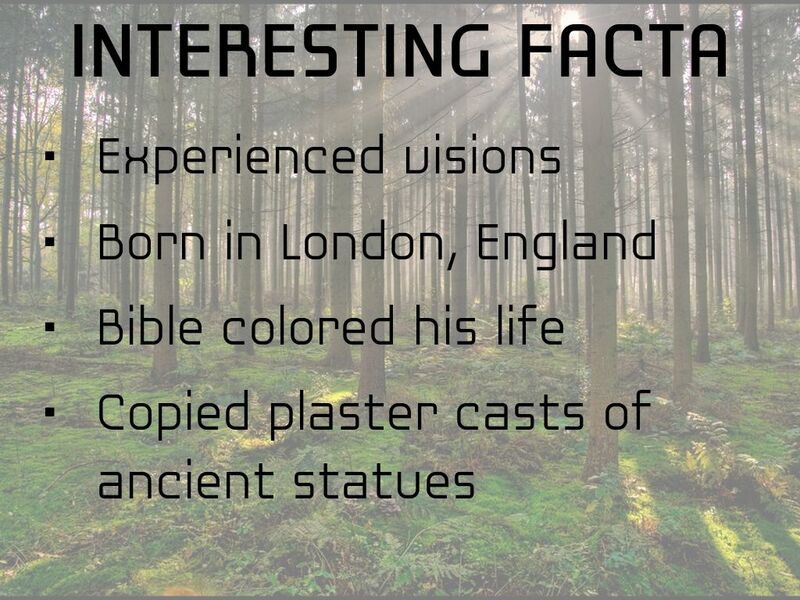 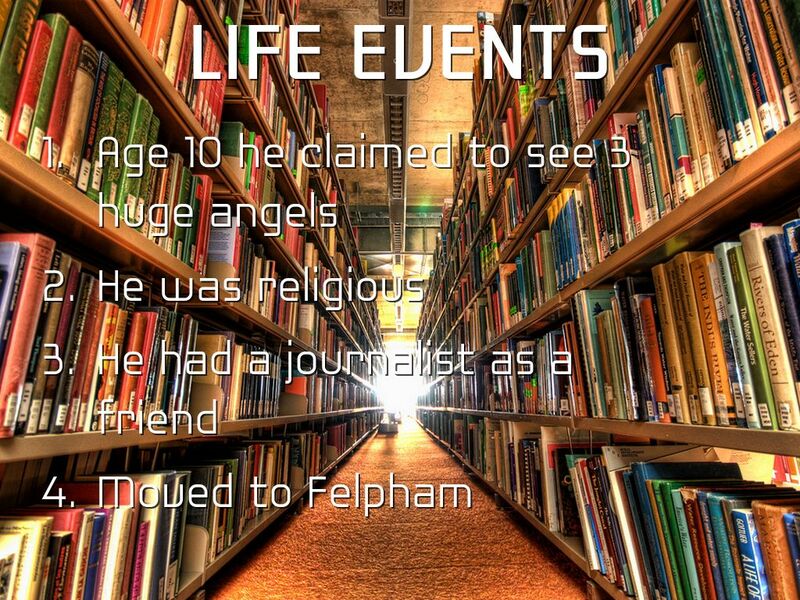 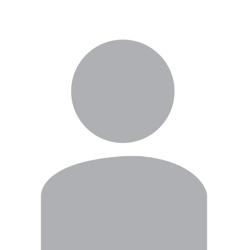 William was born and died in London, England, United Kingdom. 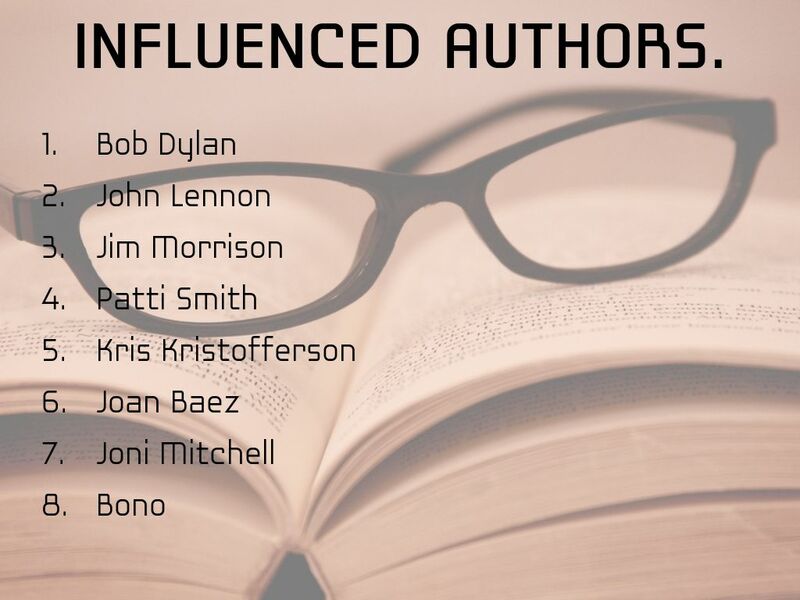 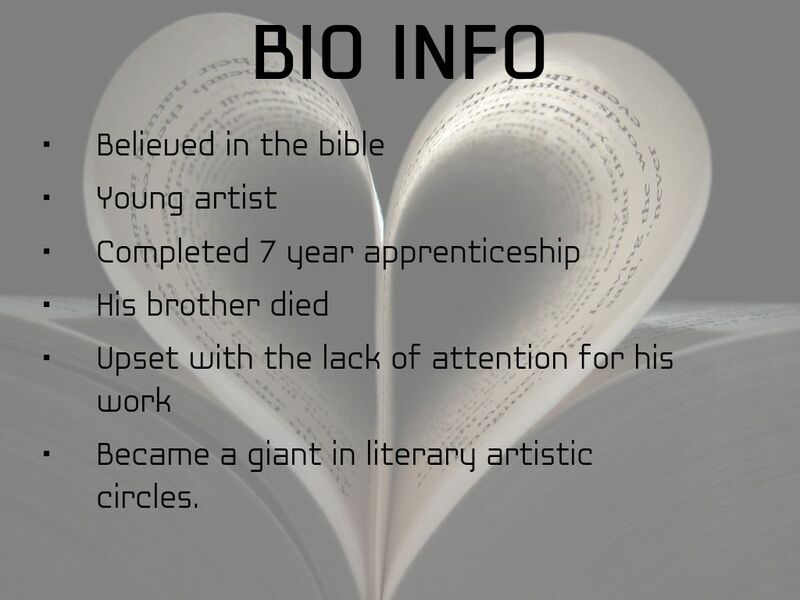 Became a giant in literary artistic circles. 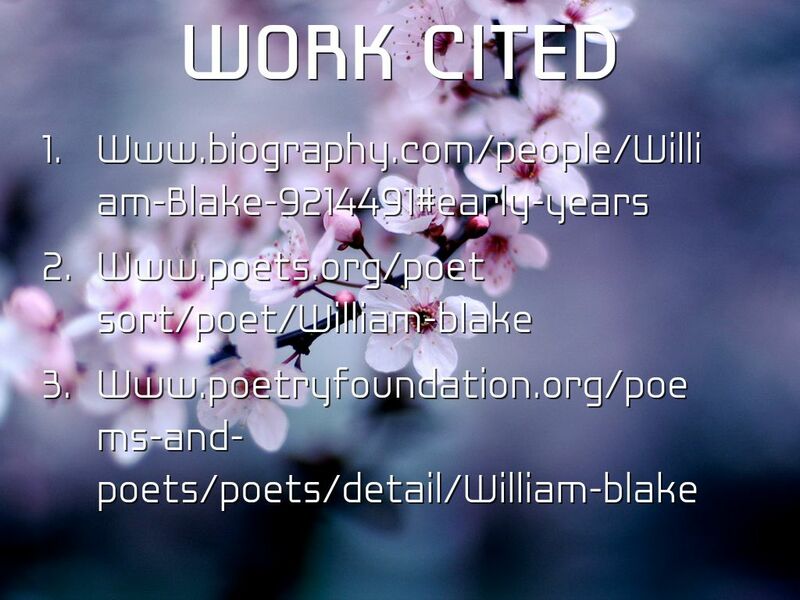 The Blake prize was founded in 1949 by: R. Morley, the reverend Michael Scott SJ, and more. 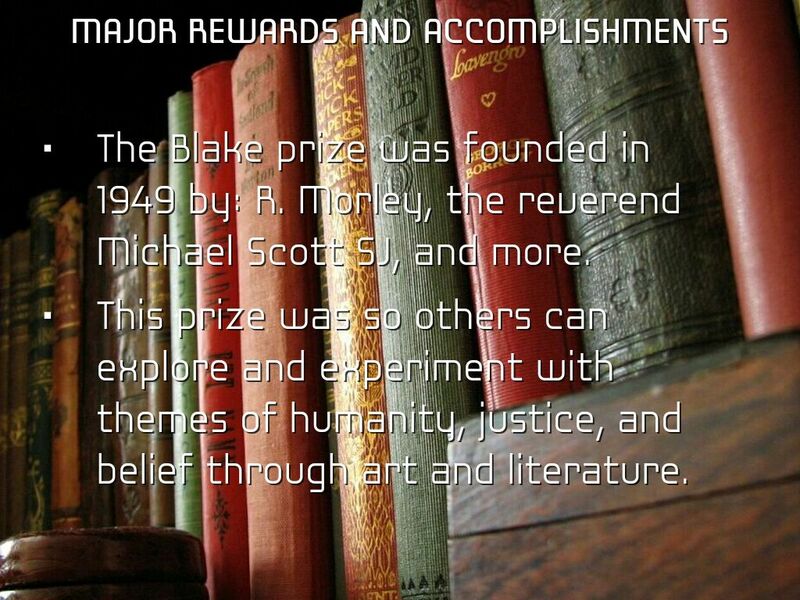 This prize was so others can explore and experiment with themes of humanity, justice, and belief through art and literature. 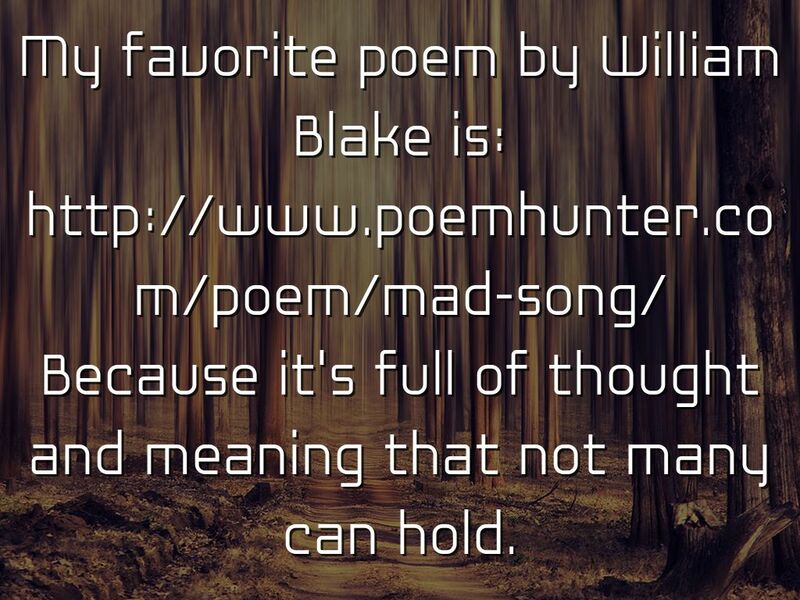 Because it's full of thought and meaning that not many can hold.